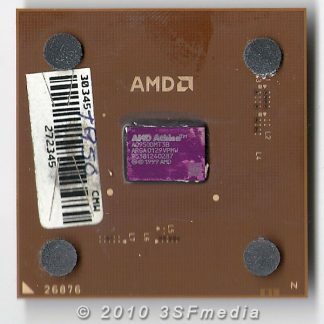 This is a used AMD Athlon Thunderbird A0800AMT3B processor for Socket A (462) motherboards. Item was tested and fully working and is guaranteed against DOA. 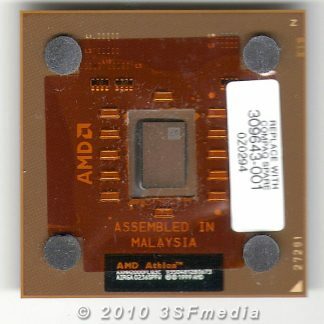 CPU booted and posted correctly to BIOS. 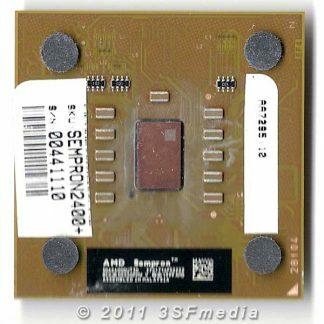 These processors have straight pins and may have left-over paste residue from previous installations. Great for project system or to upgrade that older system. Please ensure compatibility before purchasing. Actual bus frequency is 100 MHz. 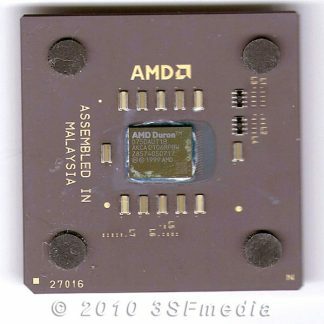 Because the processor uses Double Data Rate bus the effective bus speed is 200 MHz.